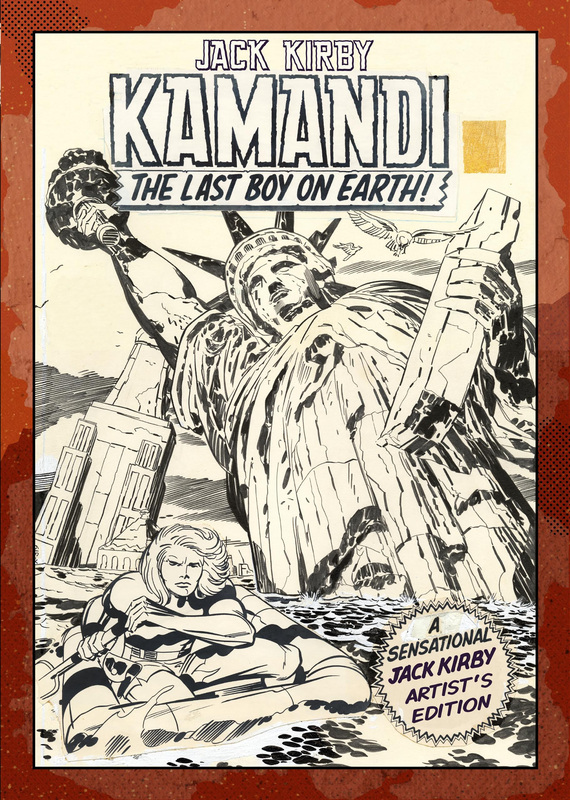 The Jack Kirby Artist’s Edition Library Adds Kamandi The Last Boy on Earth! Of all Jack Kirby’s celebrated DC Comics creations, perhaps none has struck such an enduring chord with readers as his post-apocalyptic adventure Kamandi: The Last Boy on Earth. Now, to the delight of fans far and wide, this much-anticipated series joins the esteemed ranks of Jack “King” Kirby’s Artist’s Editions!